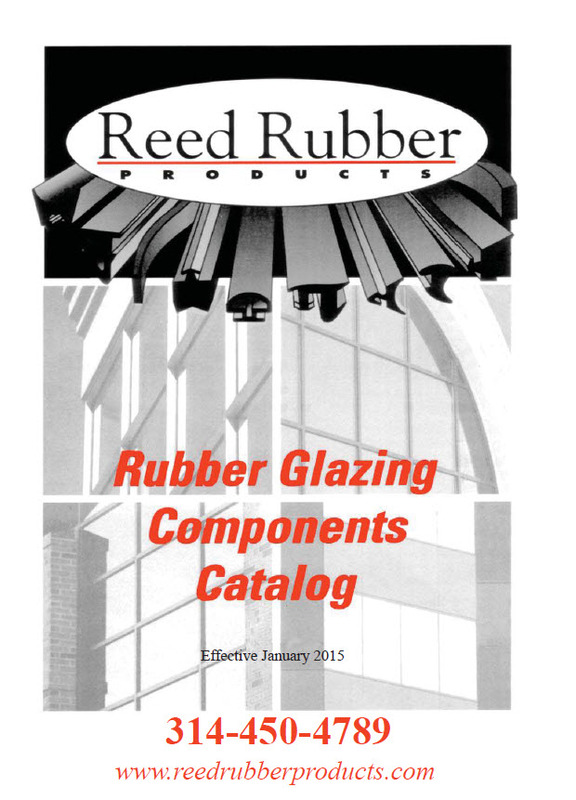 Over the years, Reed Rubber Products has supplied countless storefront systems across North America with gaskets and seals made for specific metal systems by leading manufacturers like Kawneer, Bonnell, Vistawall, Armalite, US Aluminum, PPG, and Tubelite. Our custom-extruded products are in place worldwide using such premium rubber compounds as Santoprene©, EPDM, Neoprene and Silicone. Below are a few examples of proprietary parts we have created for our customers.